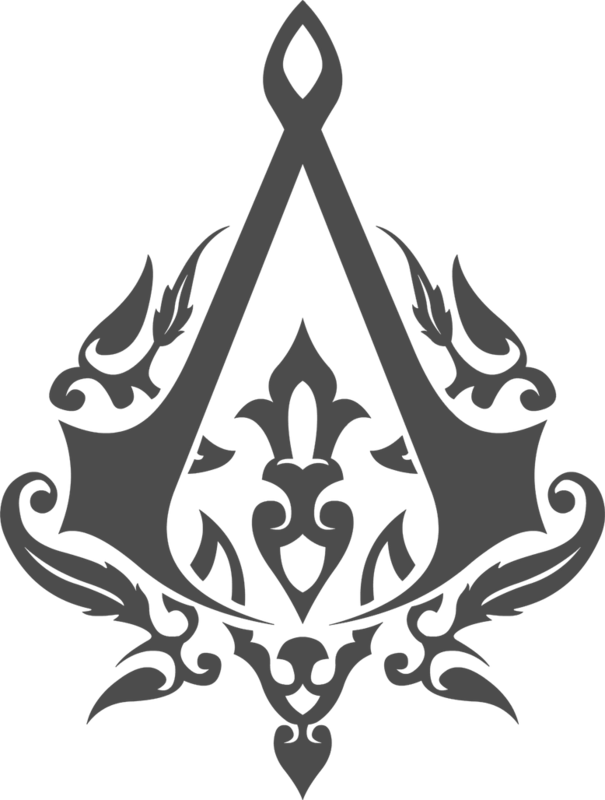 Every Assassin’s Creed: Revelations® player wanted to have this t-shirt. But, as you can see, there is none left. Why? Because of the Ottoman Crest. I was fascinated as well, so I decided to make my own logo using only photoshop vector paths. And here’s the result, which I’m giving it to you for free! * size of the original shape, but it’s a vector – feel free to resize it!